Driscoll, and Sara Maggioni, Retail & Buying Director at WGSN. Prior to the winners’ announcement, the shortlisted buyers and buying teams were asked to peer nominate within their respective categories; these included awards for the best independent, multiple, department store and online retailer, as well as individual awards for buyers across womenswear, menswear, footwear and accessories. 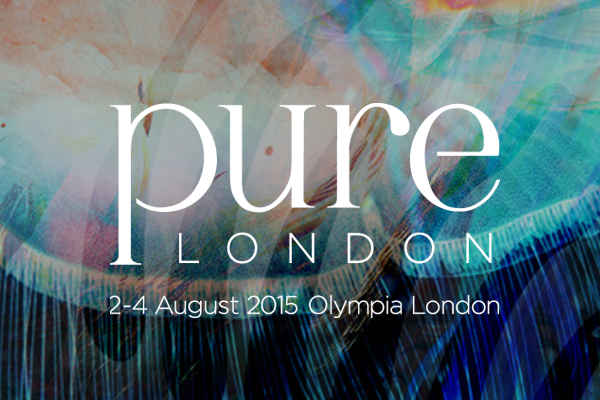 Pure London will close its doors on its Spring Summer 16 edition today, following a buoyant two days of unrivalled buying. For more details and to see highlights from the show so far, please visit www.purelondon.com. The show will be open until 4pm today at Olympia London. i2i Events Group delivers world-class exhibitions and large scale events in key sectors including home and gift, fashion, retail, healthcare, energy, environment, education, technology and media. Its portfolio of world-wide events includes World Retail Congress, Bett, Spring Fair, RWM, CWIEME, BVE and Pure London. It prides itself on opening up possibilities for its customers and each year brings more than 250,000 decision makers together to network, source, test, buy and sell brilliant products, services, ideas and solutions. The company is headed up by Mark Shashoua who joined EMAP as Group MD of EMAP Connect in November 2011 and became CEO of i2i Events Group in March 2012. i2i Events Group is powered by Top Right Group, formerly known as Emap International Ltd.